If several years ago satellite dishes were an element of luxury, then today everyone can afford such a television. Such plates receive broadcasting from a satellite that is located above the equator in a geostationary orbit. Thanks to this, you can get a large number of channels and excellent picture quality. All you need is to buy a special antenna, a tuner and assemble and connect it all. 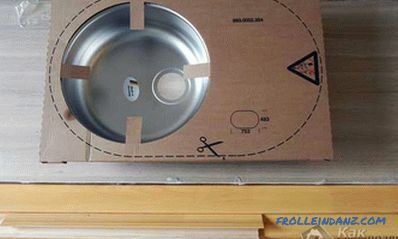 Often, companies engaged in the sale of such plates, offer services for their installation. But for this you have to pay. To save funds, you can mount it yourself. No special skills are required for this. Television satellite - it is in Earth orbit and sends a television signal to a specified territory using a transponder. All satellites are located at the same latitude, as they are located at the equator, but have different longitude. Transponder is a transceiver located on the satellite. 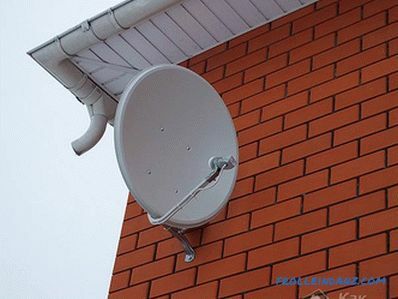 Satellite dish is the main element allowing a subscriber to receive a signal from orbit. It "collects" the signal from the entire surface and focuses it at a certain point where the converter is located. The converter is a device mounted on a holder; it receives the signal reflected from the antenna. 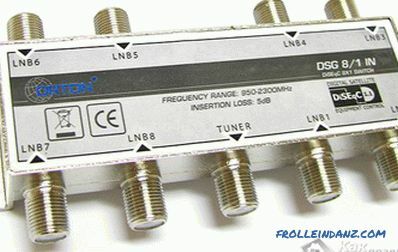 Multifeed is a device that holds additional converters. Since the satellites in orbit are located nearby, on one plate you can receive reception from several sources. In this case, 3 converters are installed on one antenna. Dis is a device that switches a signal from 3 or more converters to one cable. The tuner acts to receive a signal from only one source, transmitted to it by a converter. Connecting one of several sources is engaged diske. The bracket is a conventional holder. It is made of metal and mounted on a wall or other surface. The receiver (tuner) is a device that receives a signal from a converter. 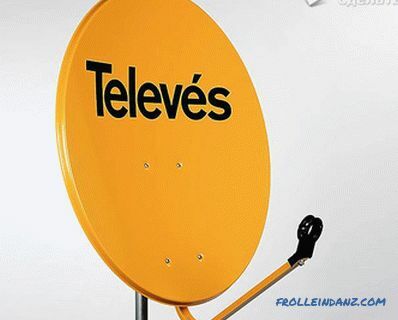 Thanks to him, the signal is output to the TV, and we see the picture and hear the sound. It’s not necessary to know all this, but still you will have an idea how the system works. Then the installation will be more productive and fast. One or more converters (depending on your choice). Multifeeds. If the selected antenna is for 3 satellites, two multifeeds are included in the package. Disk, for connecting three converters to 1 cable. Cable for connecting a tuner with a converter. 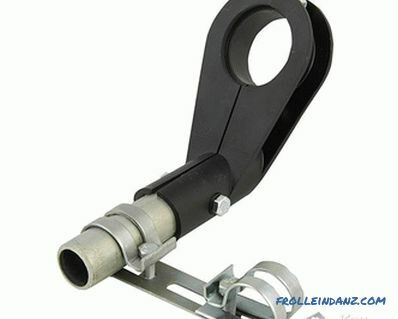 Bracket for mounting and other fasteners. Connector (F-k) for connecting a cable with a tuner, converter and a disk unit. A total of 8 pieces. Anchors Anchors securing the bracket to the surface. If something in the kit is not available, it must be purchased separately. 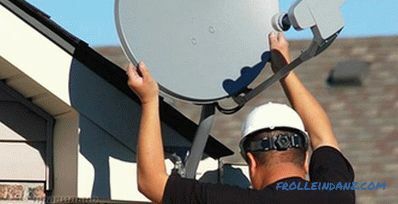 These are the details you need to make the installation of a satellite dish. pobeditovy drill - 12 mm. 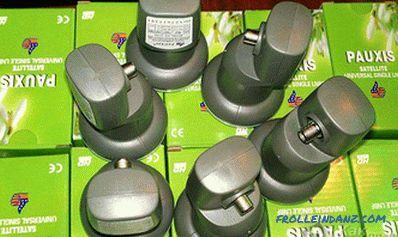 Having prepared all the necessary parts and tools, you can proceed to the installation process. For First you need to decide on the place where the plate will be mounted. The main condition is that it should be directed towards the source of the signal. On the way of an imaginary line there should be no foreign objects: other houses, trees, towers, etc. It is important to know one rule: all satellites are located on the south side. To determine exactly where the signal source is and where to send the antenna, look at the dishes installed by your neighbors. In the same way, put and you. In the case when there are no neighbors, you can use the program "Satellite Antenna Alignment". It can be found on the Internet. Thanks to it, you can accurately calculate the azimuth and angle for proper installation. 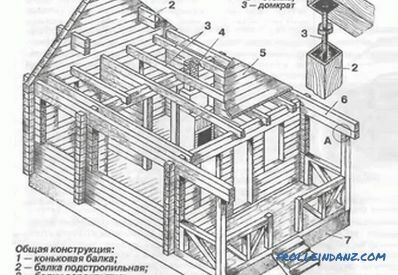 If we talk about the location, the installation of antennas on the roof of the house save you from problems with the blocking of the satellite visibility zone. In this case, trees and other obstacles you are not afraid, but have to throw a large cable, especially if you live on the first floors of the building. More convenient when the dish is located close to the TV. Then it will be much more convenient to install and configure it. But again, you need to ensure that there is no interference. The antenna is most often installed on a wall near a window, balcony or loggia, or on the roof. It is not recommended to fix it inside the loggia or balcony, as well as in places where it will be exposed to intensive water ingress (under water drains or roof slopes). Now Need to collect all the details of the antenna together. To find out how to do it correctly, you can use the instructions, which must necessarily be included. To begin with, the mount (tube) is going to hold the mirror (plate). 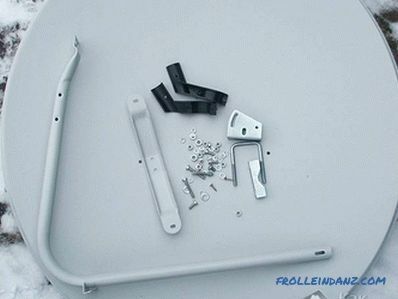 The kit should have fasteners (nuts, bolts, studs and screws), with which the finished fastener is connected. Clamp everything securely so that under the influence of weather conditions everything is not loosened and not broken. Do not tighten the adjusting nuts too much so that the antenna can be moved up and down when tuning. Now the bracket is installed on the pipe. It must have special holes where the bolts will be inserted. It is there that you need to fix the mount. If you have one converter, mount it in the holder. 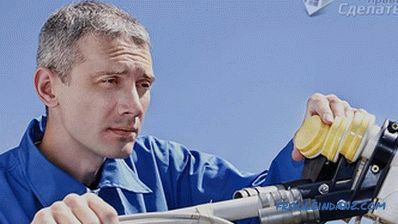 In order to avoid precipitation, fasten it with the connector down. 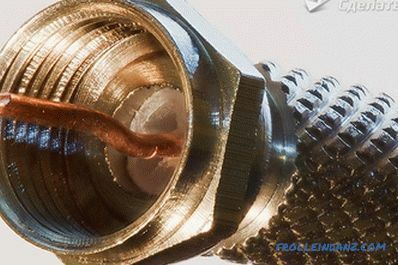 If there are several connectors, you need to assemble a multifedi. Take two multifids and install converters in them. 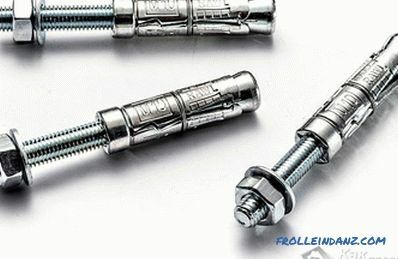 Secure everything with fasteners. When the heads are assembled, they can be mounted on the antenna. Place the multifeeds on the mounting tube and fix them. 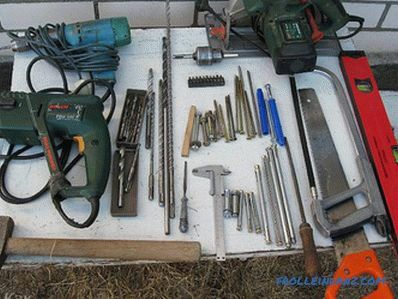 Since all fasteners are bolts, nuts and screws, only a screwdriver and keys will be needed for operation. With their help all elements fasten. It's time to clear the cables to fit on them connectors. Using a knife, remove the top layer of insulation, departing from the end of about 1.5 cm. Removing the insulation, you will see the braid. It must be bent back. The same should be done with the foil under the sheath. It remains to expose the wire, which is under the second insulating layer. Step back 1 cm and remove the layer. Screw the F-connector onto the end of the cable. 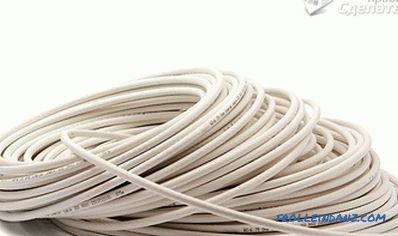 If the wire is too far away, it can be cut off, leaving a few mm from the edge of the connector. It is better to seal the joint using a heat shrink tube or an insulating tape with a layer of silicone applied. 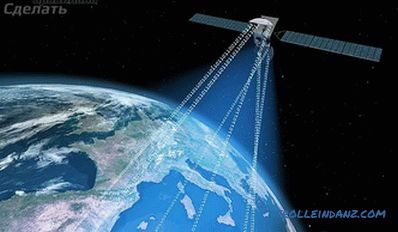 If you have an antenna for 1 satellite, then the cable can be connected to the connector, if several, we perform the same manipulations with other cables. If you had one solid wire, cut as many pieces from it as you have converters. The size of one such wire may be about 1 m. It will move from the converter to the unit. At the bottom of the antenna, fasten the flap. Use construction clamps for this. Then connect all the wires to it, screw the F-connector on the thread. From the diskee lead wires to the heads and connect them. So that the wires are not loose, they can be fixed to the pipe with electrical tape or with building clamps. 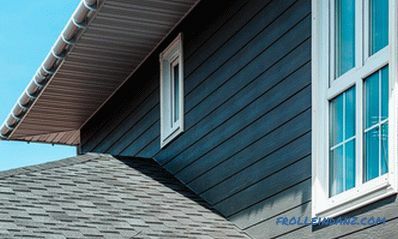 If you live in a private house or on the 1st floor, such work can be easily carried out. If you are on higher floors, such work can be very dangerous. Take precautions. Use belts to protect yourself. In the place you chose, holes are drilled. Attach the bracket and mark the location of the holes with a pencil or sharp object. Take a punch and make holes in the marked places. 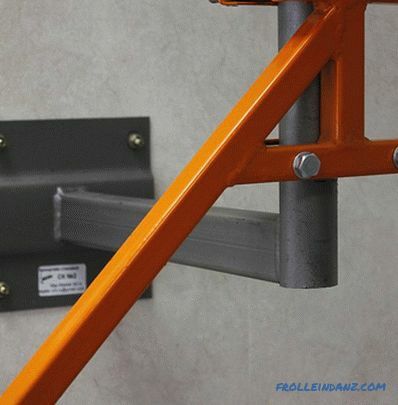 Fix the bracket to the wall with dowels or anchor bolts. Hang the antenna on the bracket and tighten the fasteners. It is not necessary to clamp tightly so that the possibility of adjustment remains. Now connect the main cable to the disk (this could be done both at the end and at the assembly stage). The plate is now fixed and ready to receive a signal. But in order to do this correctly, you need to configure it. Now you need to set the antenna so that she caught the satellite signal and transmitted it directly to the tuner. It will be inconvenient to do this yourself, since you will have to put a TV near you. If there is a friend or family member near you, he can help you by giving commands. So, first connect the tuner to your TV. This can be done by wire "tulip" or SCART-SCART. Then screw the main cable from the antenna into the corresponding connector in the tuner (it has the inscription LNB IN). Turn on the TV and tuner. Now you can see the image that will come. 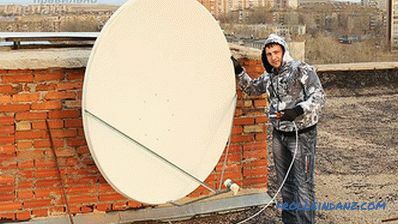 Slowly move the dish vertically or horizontally around the place where the satellite is to be located. When the signal appears, calibrate the image so that you get the perfect picture. It remains only to securely fasten all the remaining nuts to fix the antenna in the right place. 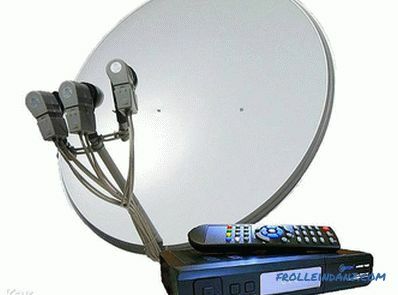 Now you can enjoy satellite television. And the idea that you have done the installation work yourself will please you even more. 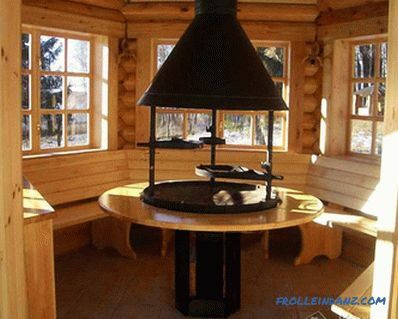 Thus, you have done absolutely free the work that is done by experienced professionals providing such services. A newcomer for such a job would take about half an hour. The process itself does not require much effort, but it can save your family budget.